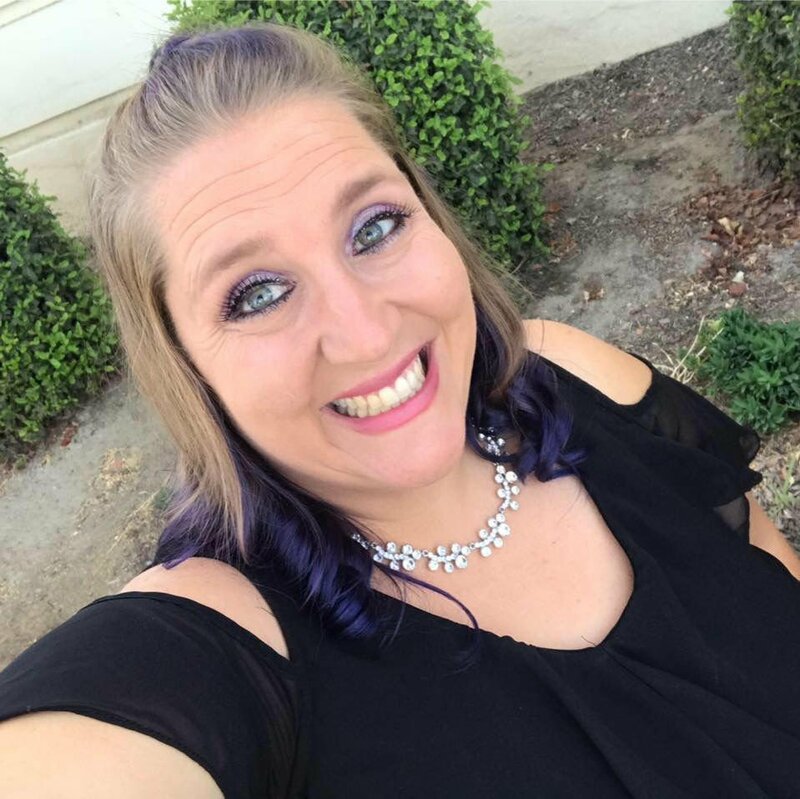 Kristina Stratton, a 38-year-old mother of five, lost her life late Thursday night when her northwest Bakersfield home on Cave Avenue caught fire. Stratton's mom, Marilyn Fabricius, told The Californian on Monday that she and her family are grieving, but they also are grateful, she said, for the outpouring of support and sympathy that has come from the Bakersfield community. Kristina Stratton lost her life late Thursday night when her northwest Bakersfield home caught fire and she rushed in to save her children. She left behind five children, Stratton's mom, Marilyn Fabricius, told The Californian on Monday. The family is grateful, she said, for the outpouring of support and sympathy that has come from the Bakersfield community since the tragedy. 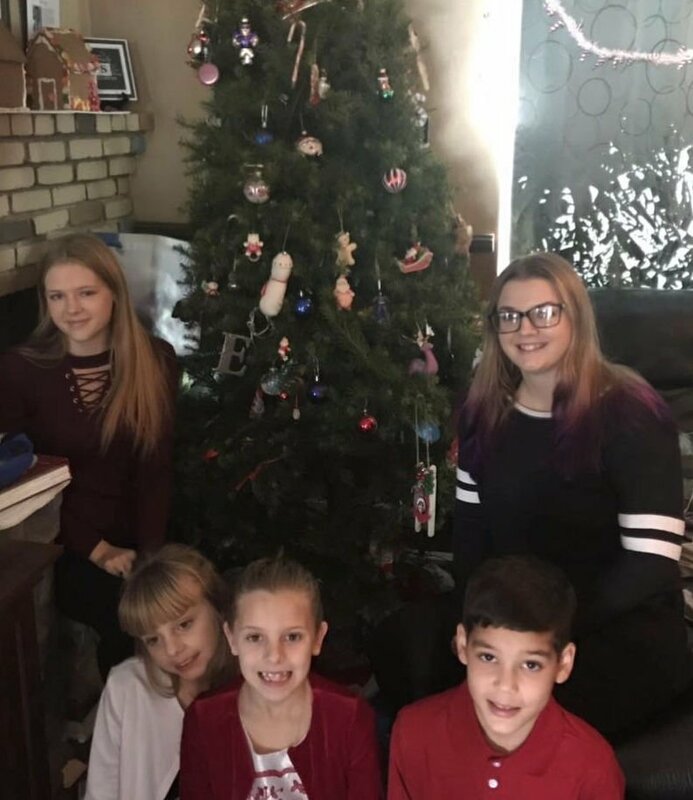 It has only been a few days since Sarah Parks lost her sister, her only sibling, to a deadly house fire in northwest Bakersfield. Parks’ grief can be felt across a phone connection. Her voice is wracked with sorrow as she sheds tears for her beloved sister, and for the five children left behind. But Parks also wants to know exactly what happened, and how it happened. Her sister, Kristina Stratton, a 38-year-old widow and mother of five, lost her life Thursday night when her home on Cave Avenue caught fire and she rushed in to help her children. Stratton had gone to see a movie with one of her daughters when she received a call from another teenage daughter who told her smoke was filling the house, Parks said. The family dog, Duncan, alarmed by the smoke, had awakened the girl by biting on her arm, Parks said. Someone called 911. Stratton rushed home. Stratton must have believed that some of her kids were trapped on the second story of the house, Parks said. But even as Stratton was running toward danger, Parks suspects, the children were escaping through a second-story window and onto the roof of a parked RV. One of them missed the RV and fell to the ground. Miraculously, she escaped with a few scrapes. The children all made it out, Parks said. They are well and safe, physically. But Stratton didn’t make it out, and neither did Duncan. The body of the family dog, who may very well have saved the lives of the children, was found with Kristina. Andrew Freeborn, a spokesman for the Kern County Fire Department, said the fire incident is still under investigation. Meanwhile, the death of the mother of five, who had suffered the loss of her own husband, Eric Stratton, to cancer some four years ago, has galvanized the community. Stratton’s mom, Marilyn Fabricius, told The Californian that she and her family are grateful for the outpouring of support and sympathy that has come from Bakersfield residents. "The community really came together," she said. Large numbers of people have reached out to help, including many who don't know them. "We are so thankful," Fabricius said. One GoFundMe account, launched Friday through Inspire Charter Schools, had a $3,000 goal. As of mid-afternoon Monday, the fund was at $36,215 and appeared to still be climbing. The proceeds are set to go to Parks, who has assumed legal guardianship of the children. A second GoFundMe also has exceeded its goal. As of 5 p.m. Monday, donations had grown to $13,767. "I'm overwhelmed by the response," said Parks. "We didn't expect it. We appreciate everything they have done for us. "My sister always put her kids above her own needs," Parks said. "She home-schooled them. She home-schooled my kids. Every time I needed someone, she was there." Now Parks finds herself in a dream she knows she will awaken from. And loved ones are counting on her. "Hopefully, maybe I can be as amazing as my sister," she said. Duncan saved the lives of the children and apparently didn't leave the Mom alone when she couldn't make it out. That is amazing love.